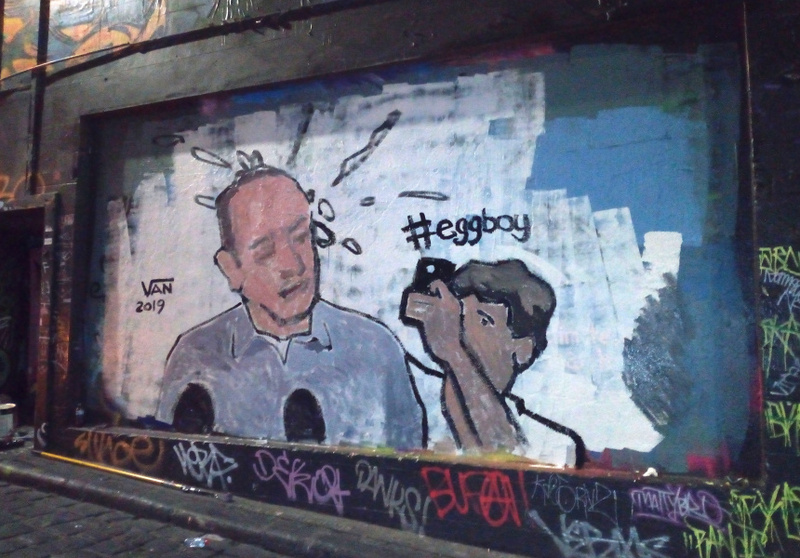 Yes — we’re talking Egg Boy, the Australian teenager who went wildly viral after he smashed a raw egg into the back of right-wing politician’s balding head over the weekend. Who actually is Egg Boy? Egg Boy’s real name is Will Connolly, and he’s a 17-year-old boy from Hampton, Melbourne. He also, this past Saturday, was in possession of one egg. 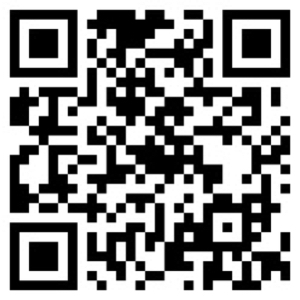 Why are we talking about him? Many found Anning’s sentiments deplorable, given the statement’s blatant Islamophobia, and the fact that the shooter was in fact a proud white nationalist — Connolly included. So he partook in the direct action against the senator that he best saw fit: smashing a raw egg on the senator’s head as he spoke to reporters. Per video footage of the incident, Anning immediately turned around and punched the teen in the face after the egg make contact with his head, and then hit Connolly once more before being separated from him. Immediately afterward, a group of unidentified white men — presumably Anning supporters — violently pinned the teen down. What became of Egg Boy after the egging? 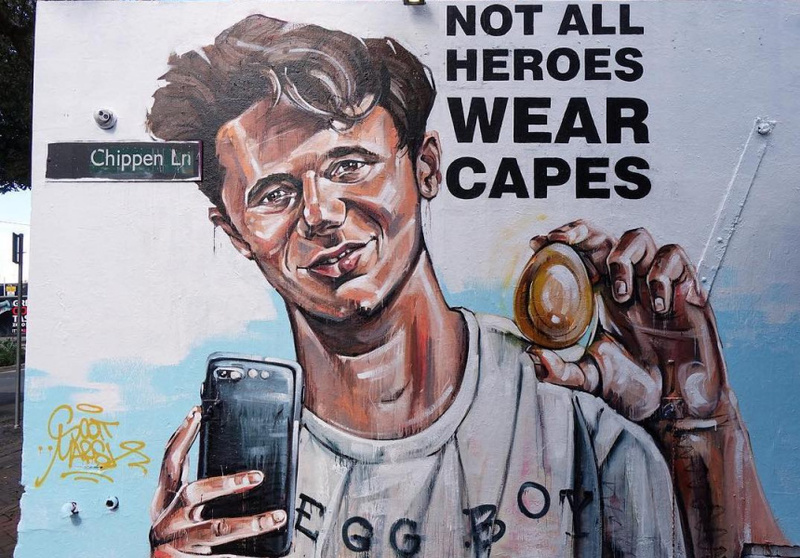 Conservatives and civility proponents have (predictably) condemned Egg Boy’s direct action, but teens and leftists have praised him for his bravery and rallied around him. There’s already a mural of him in Hosier Lane. He has fan accounts and T-shirts with his face on them.  Comedian John Oliver defended his actions. And he’s received more than $51,000 in donations on GoFundMe, the majority of which he says he plans to give to the victims of the Christchurch attack. So, yes: People like him.